Brazil paid a heavy price for their 2-1 quarter-final defeat of Colombia in Fortaleza on Friday (Saturday, Philippine Time), with football superstar Neymar Jr. suffering a fractured vertebra that will cause him to miss the rest of the 2014 FIFA World Cup Brazil, team doctor Rodrigo Lasmar said. 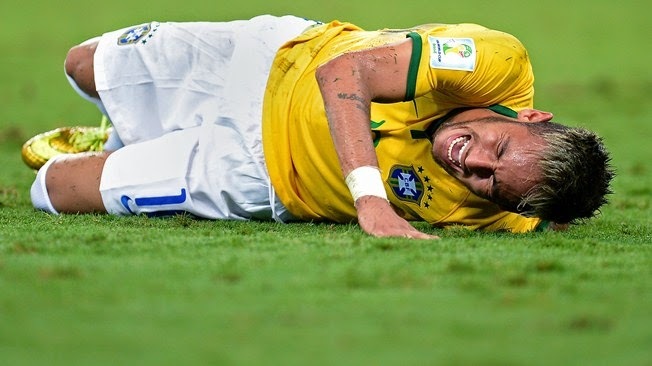 In a report from FIFA.com, Neymar was taken to the city’s Hospital Sao Carlos, where it was confirmed that his third vertebra had been broken. The news that neither his team nor his country wanted to hear was announced by the Brazil’s medical staff at the Estadio Castelao. 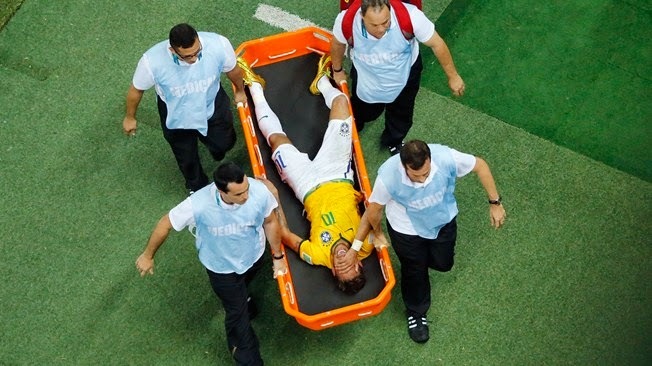 Neymar sustained the injury in the closing stages of the match, under a challenge from a Colombian defender. The sight of the stricken No10 being carried off and then taken to hospital for scans dampened the spirits of the Brazil fans as they celebrated their side’s qualification for the last four. 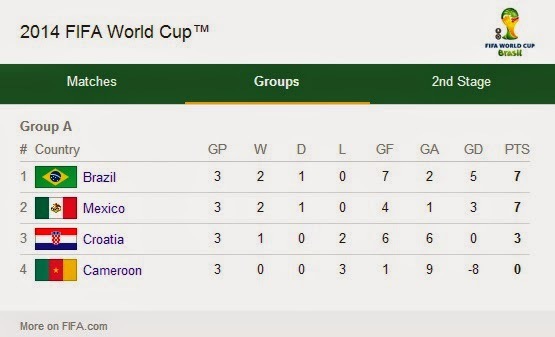 While the confirmation that Neymar’s tournament is over was greeted with dismay and sadness, his team-mates are already thinking about how to make up for his absence, Hulk among them. “It’s very sad news,” said the forward. “Nobody expected this.